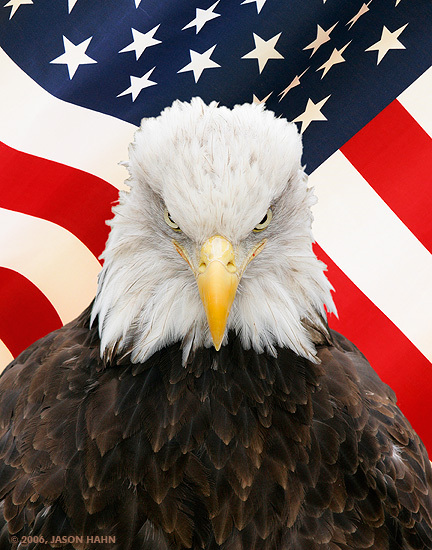 The regal eagle used to be America’s national symbol. The skunk has replaced the eagle as the new symbol for the President. It is half black, half white, and everything it does stinks.